To create this series of coordinator narratives we will be interviewing coordinators throughout the Timebanking world. We are kick-starting this series with the narratives of the three TimeForAll founders: Kathy Perlow, Abby Greer, and Stacey Jacobsohn. Here is Stacey’s narrative. On her first day as timebank coordinator of the Mid-Maine timebank (now the Time Initiative of Maine), Stacey Jacobsohn met many timebank members. What Stacey did not know was that one of them — a woman wheeling up to her office in a wheelchair — would become her lifelong friend and timebank partner. Stacey welcomed Sheila Malone, and soon learned that Sheila had a major and urgent need: with only a wheelchair to get herself around town, and with a number of medical conditions, she had no transportation to her doctor’s office half an hour away. Before Sheila discovered timebanking, cancer and medical conditions had stripped her life bare of hope. At one point, she believed her cancer had returned and she started to give all her possessions away. She started telling friends that she wouldn’t see them again. Then she joined the timebank — and Sheila and Stacey clicked. All the skills Sheila had learned as a nurse administrator and from teaching nursing — the politics of money, the decision making process — these were all needed in timebanking. In return and to Sheila’s relief, timebankers would pick up her medications and her groceries quite often. Once, Stacey got in trouble for taking Sheila to her doctor’s appointment during her timebank coordinator office hours — but it was all in reciprocity! 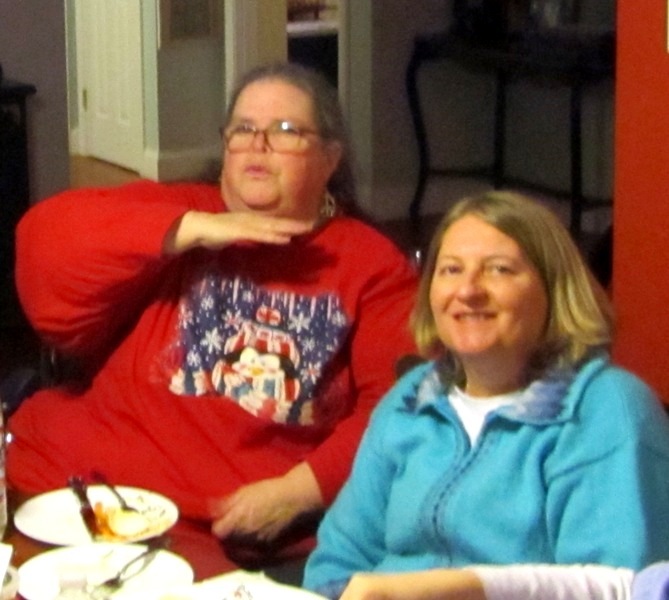 Sheila needed the timebank, but the timebank — and Stacey — needed her. Stacey stumbled into timebanking after bartering for services with her divorce lawyer. Her mother had just passed away and her father placed into assisted living. Her skills — painting, writing, music — were all long shots in the money world. Stacey faced the question that many others have faced: Why was it so hard to make a living using her skills? The barter would not leave her mind and when she discovered timebanking online, it brought her to tears. To Stacey, timebanking contains the tools to be able to unwind all the subliminal training we grew up with about what skills are worth more — who is worth more. 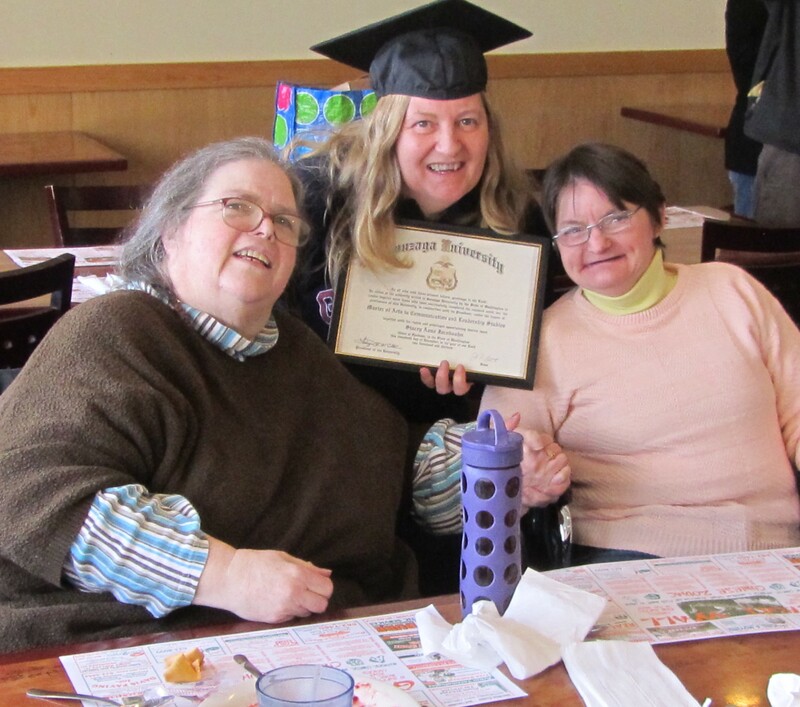 Taking the advice of a friend, she interned for her local timebank in Augusta, Maine while in college and within a year she had spun her internship into two independent study courses. She developed timebanking goals, strategic analysis, a business plan — and of course used her artistic skills to promote the timebank. A year later, in 2009, she graduated. Three days later she was hired as the new timebank coordinator. It wasn’t time for a celebration though. The software wasn’t working out, the community had no say in the timebank, the funding was running out, and because they had fired the original coordinator, there was not a welcome party waiting for her from the members. It all “felt like scorched earth” for Stacey. For the original members of the timebank, “the timebank did not work” and timebanking fell short. For Stacey, it wasn’t timebanking that fell short — it was the timebank she had taken on that had lost its way and lost its touch with the core values. This is where Sheila comes in. Together Stacey and Sheila scrapped the entire timebank and started from scratch. They found a new sponsor who would give members the reins in running the timebank. When they lost the office building, Sheila opened her doors and her home office became the new Time Initiative of Maine’s headquarters. “This is an initiative and an initiative has to keep growing. We need this to work with a structured, organized system…. It’s really easy to start a timebank — but to maintain, recruit, and nurture it….” That is a bigger task. Stacey realized she needed more education — but where do you go for a Master’s in timebanking? Gonzaga University was the answer — a Jesuit school where their mission states that “care for the individual, is our guiding theme.” Stacey easily tied timebanking into each of her papers. With a Master’s of Arts in Communication and Leadership, she now had her Master’s in timebanking! She and Sheila are both committed to that.